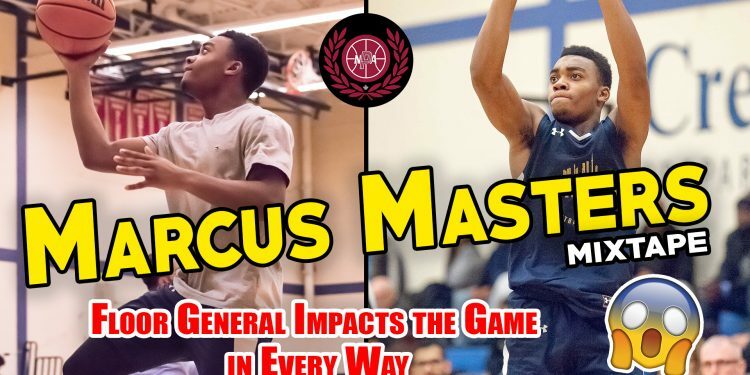 Marcus Masters is a quiet point guard that goes about his business waiting for the biggest games and the biggest moments to make his greatest impact. Working his way into a new team last season with Toronto Basketball Academy came with it’s challenges, but Masters grew as a player and a teammate as the season progressed. 35-points and 8-rebounds in a heart-breaking loss but the 2019 point guard will be back looking for revenge and will cement himself as a top Canadian name in his senior season. Oakville Basketball Camp Features Raptors Rookie Bruno Caboclo!